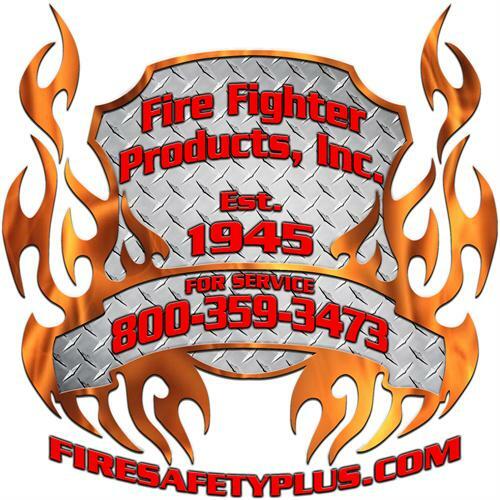 Fire Fighter Products, Inc. / firesafetyplus.com currently markets thousands of fire and safety products all across the USA. 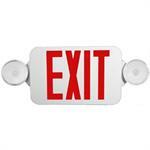 We sell currently direct to end-users, as well as many fire departments all across the United States. We supply all branches of our military; U.S. Army, Marines, Air Force, and Navy. We also work with industrial, governmental and municipalities all across the United States in the areas of fire protection and safety products. We are one of the oldest and most trusted names in Eastern North Carolina when it comes to fire extinguisher sales and services. Our company has grown to serve many commercial businesses and industrial accounts. We offer "Full-Time" factory authorized and trained service technicians, with the required skill to properly inspect your facility and make the necessary recommendations as required to remain code compliant. 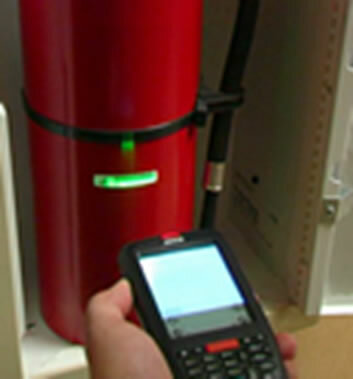 We also utilize the latest technology in barcode scanning to ensure a 100% inspection each and every time we visit your facility. We can also provide you with the latest in reporting using a third party verification company which is Building Reports, which assures quality record keeping of the history of your inspections and services. 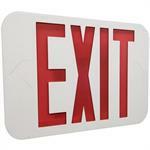 We offer specialized training for your employees. 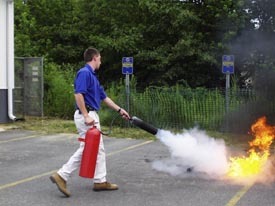 We can perform training to include on-site hazards. This method includes fire hazards in an industrial setting or regular general application training, which is most often used in offices, schools, and small businesses. We can set up convenient training classes to fit any schedule. We offer competitive corporate pricing packages based on the number of people being trained and we bring all of our own equipment and training materials. Call us today for more information. 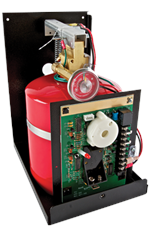 FM-200 Clean Agent fire suppression systems. 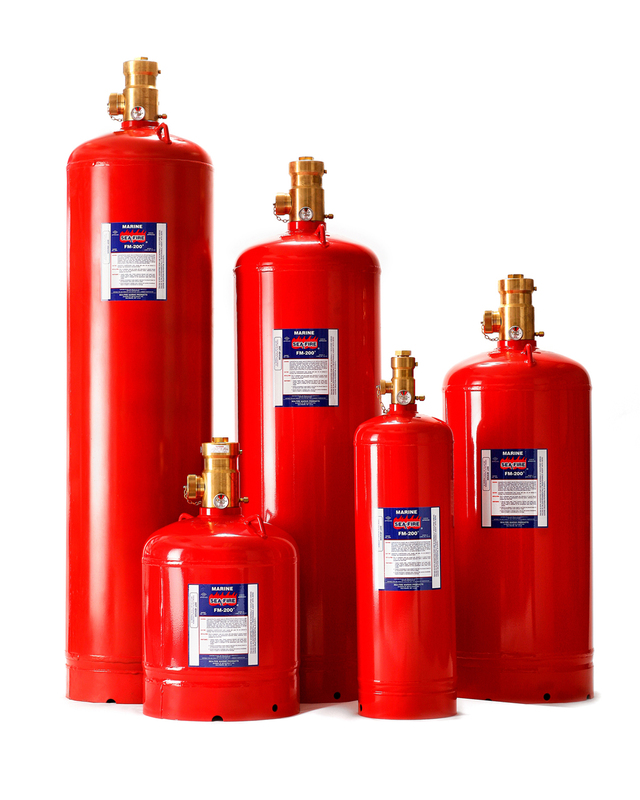 Halon 1301 Clean Agent fire suppression systems. 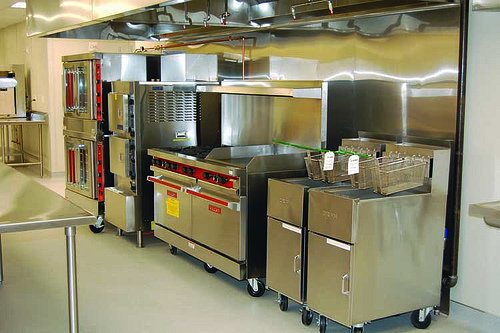 Kitchen Wet Chemical fire suppression systems. 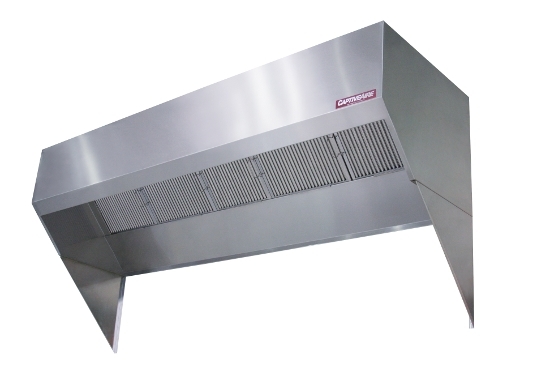 Fire Fighter Products, Inc. offers commercial kitchen hoods by Captive-Aire Systems. 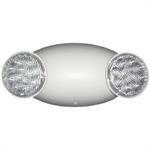 We sell and install wall mount hoods, island canopy style hoods and slope front hoods. 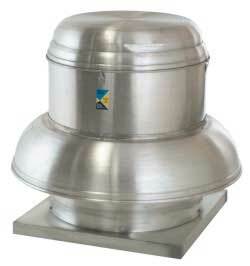 Fire Fighter Products, Inc. offers commercial kitchen hood and exhaust shaft and fan cleaning per NFPA 96 codes.